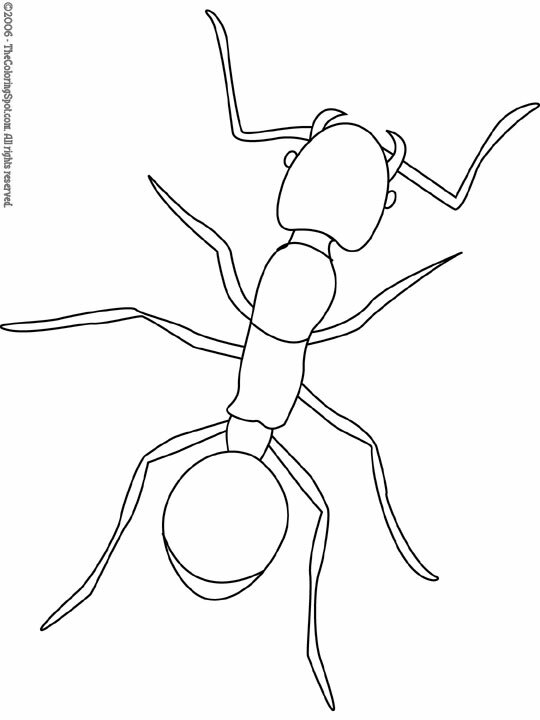 Ants are social insects of the family Formicidae. They evolved from wasp-like ancestors long ago. There are estimated to be 22,000 species of ants in the world.